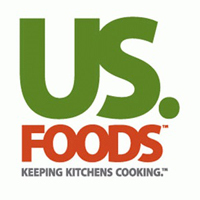 What sparks US Foods' culinary passion? Innovation, originality and discovery. The kitchen is our playground, and we know no bounds. From playing with new applications and pairings to exploring the fascinations at world-famous food shows, we’re always on the lookout for hot ideas and trends. Visit our kitchen with CEO Pietro Satriano, sample some of our culinary passion, as we share the knowledge that can shape your world.